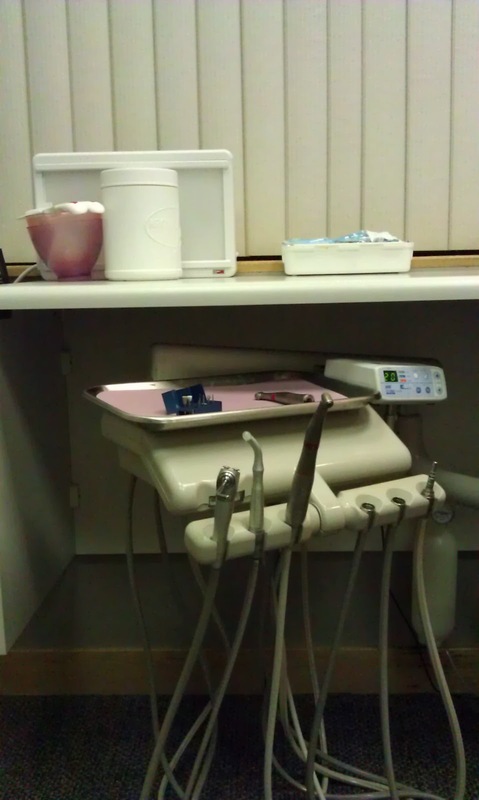 Jennifer's 365 Project: 1070/365 - EXTERMINATE! Today started out kinda blah. Having a cavity filling done first thing in the morning is always the most fun. 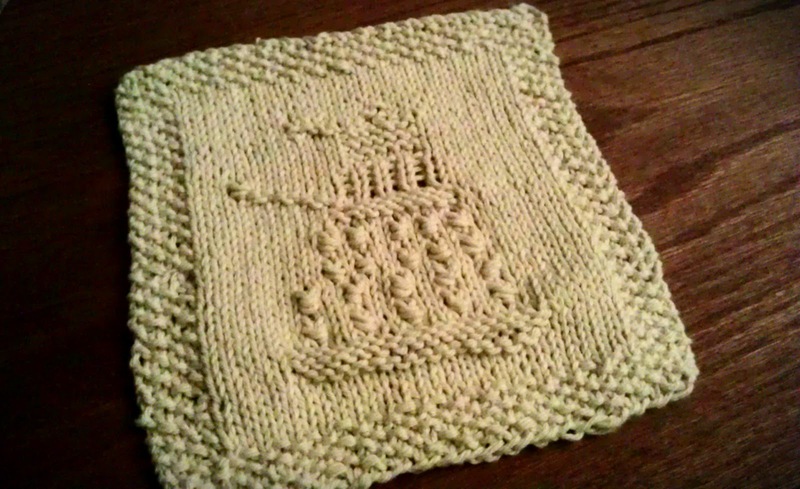 Finishing the first Dalek washcloth, however, is. I'm pretty sure I have enough yarn left over to make another in off-white, plus I have a whole thing of green. I'm going to make bunches of these and practice getting more even stitches. I also think I might try blocking this, just to try that. From everything I read it sounds like blocking can help even out stitches, and as you can see, there are some tight and loose areas in that stockinette bit. This knitted up fast, once I got started, and I had a lot of fun. Maybe because most of the time I just had constant Doctor Who episodes in my mind while knitting.